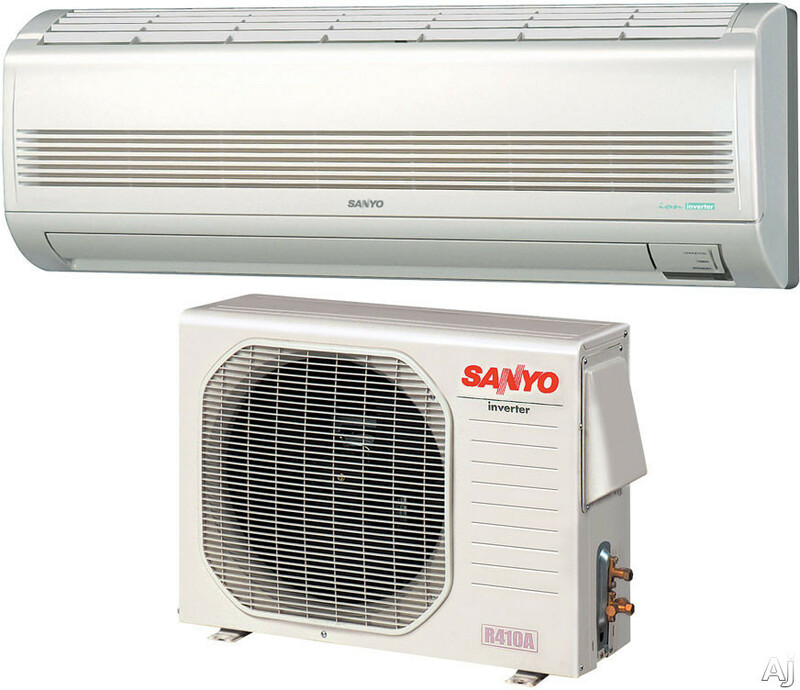 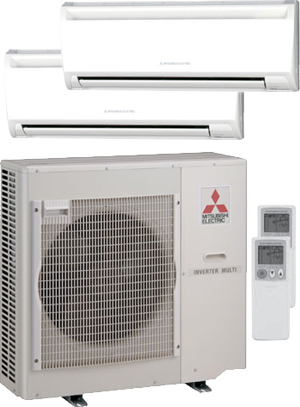 Active Air Cooling & Heating, is a leading service provider of all Ductless Split Air Conditioning and Heat Pump System. 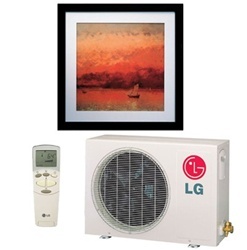 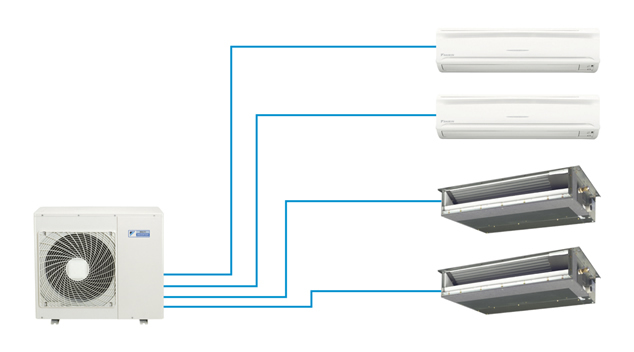 Ductless Split Systems come in both single zone and multi-zone systems. 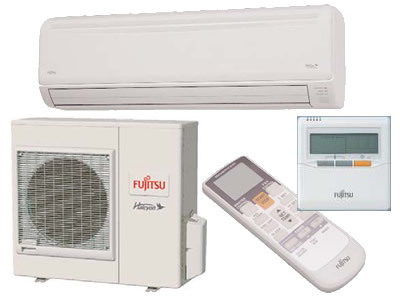 We perform emergency service, repairs, replacements and installations for Residential and Commercial applications. 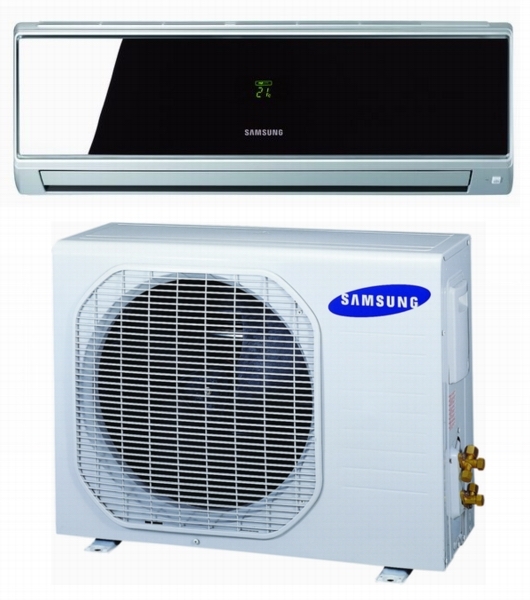 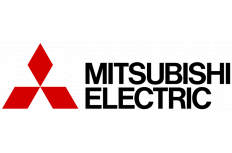 The Manufactures we carry include: Mitsubishi, Daikin, Sanyo, LG, Fujitsu, Samsung, and many more.